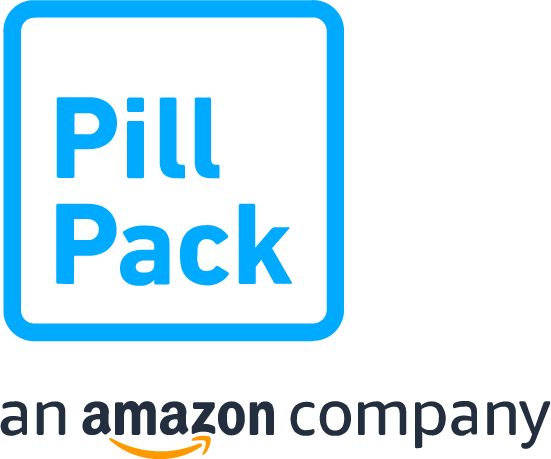 Get the meds you need, delivered every 30 days. Protecting your information and your health is our top priority. Access your medication information anytime, anywhere.